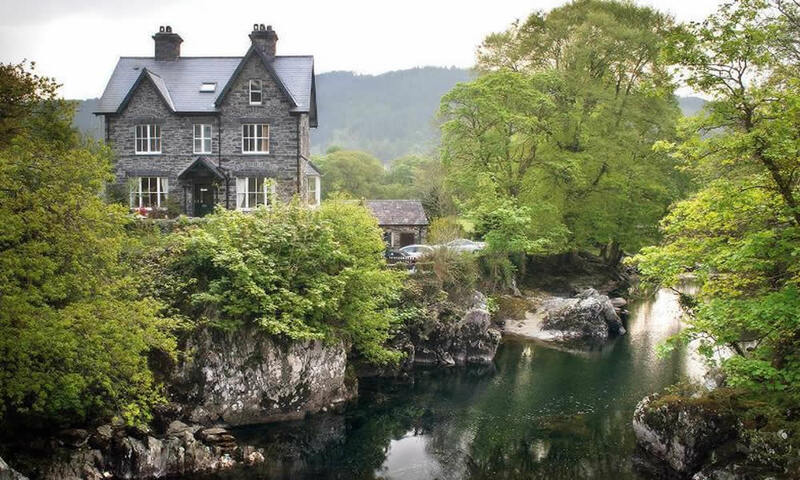 Spectacular river views and a central Betws-y-Coed location are just a couple of reasons why this ever popular Bed and Breakfast is seen as the perfect base for touring Snowdonia National Park and the surrounding areas. Bryn Afon is an elegant Victorian house situated on the banks of the river Llugwy. It overlooks the Pont-y-Pair bridge and has impressive views of the river. A warm welcome is provided by your hosts, Mike and Rachael, who enjoy the local environment and can provide advice on walks, places to visit, activities and where to eat. 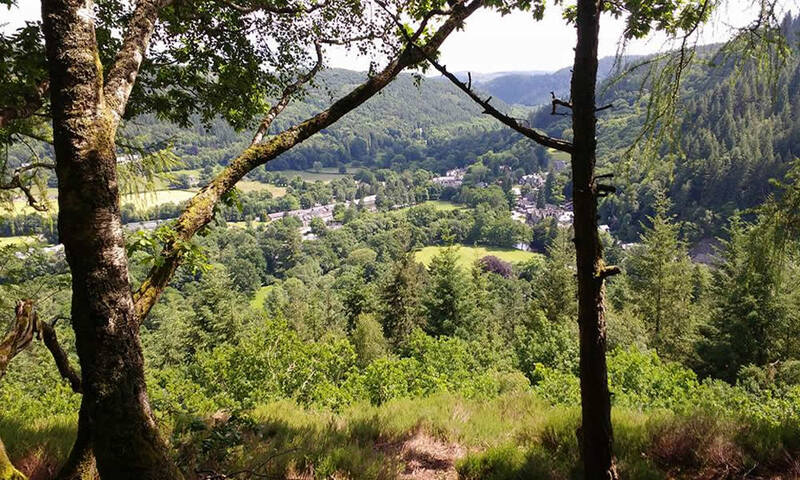 Surrounding Bryn Afon is the Gwydyr Forest where you will find walking and mountain bike trails, (including the Marin Trail), Swallow Falls, lakes and old mines. 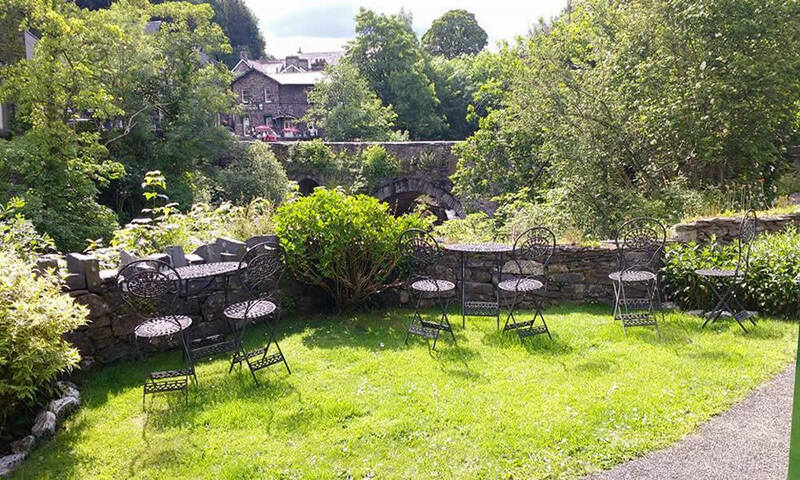 A short stroll, on the other side of the Pont-y-Pair bridge, is the main road through Betws-y-Coed with; restaurants, cafes, shops, galleries, churches, tourist information and transport links to the surrounding areas including Snowdon. 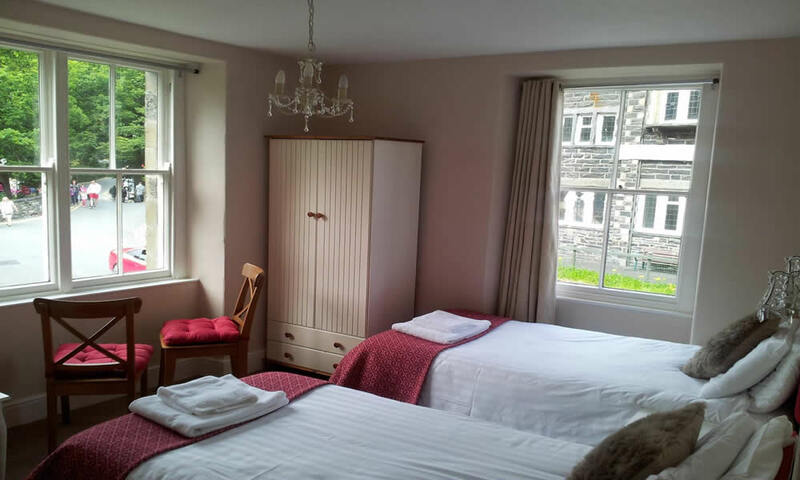 Bryn Afon has private parking for 6 cars, a lockable storage area for bikes, free WiFi, and an informative and relaxing guest lounge. 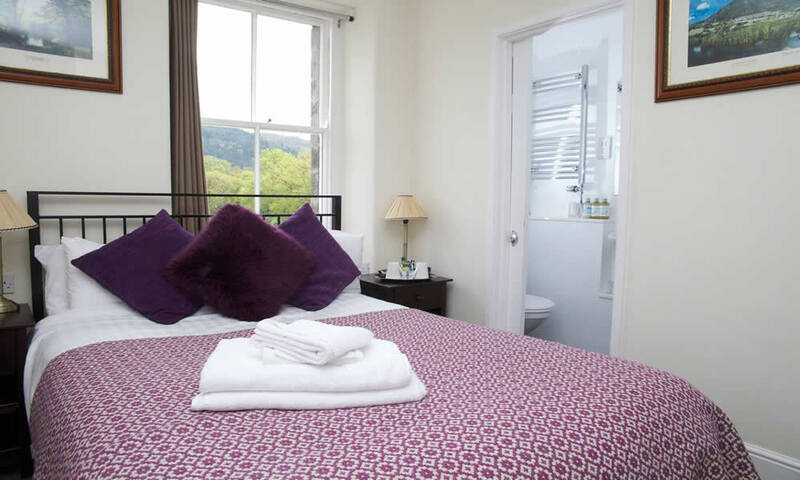 All bedrooms have double-aspect windows providing wonderful views and light. Mike and Rachael feel that breakfast is an important element when staying in a bed and breakfast and for that reason they’ve taken time to source their breakfast ingredients because they love food and believe it is important to support local businesses as well as Fairtrade. They want to offer you a good breakfast! 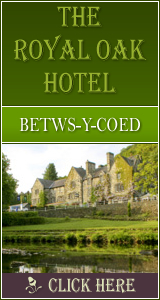 To find out more about Bryn Afon, please visit the Bryn Afon website and check availability online. 1991 Click Throughs => £995.5 Since 13/May/2013 based on an example £0.50 cost of a click through from Google pay per click.